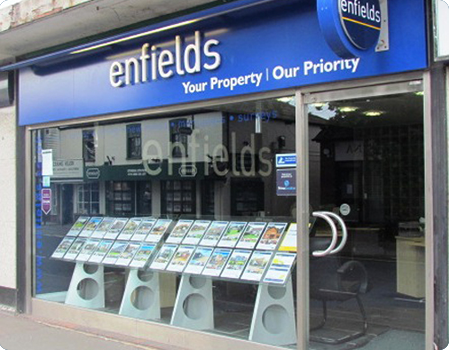 Hythe Branch came top at enfields awards event! Team scoop Best Branch and Best Negotiator Awards. enfields host their annual awards ceremony to drive high standards and recognise outstanding performance throughout its network of branches across the UK. enfields’ elite are recognised across a number of categories but the Best Branch award is the accreditation all branch teams strive to win. Hythe Branch came top at enfields awards event! Team scooped Best Branch and Best Negotiator Awards. Hythe branch opened its doors in 2007 and the team quickly progressed to become market leaders having developed a reputation for a wealth of property expertise, open communication and integrity. Today this position is upheld by the team’s relentless drive to deliver outstanding results, a pro-active approach to marketing, selling property and an exceptional customer care programme. Continual investments in state of the art marketing and communication technology, a strong on-line presence and relentless work ethic have also ensured the Hythe team remain at the top. Not just words, but actions. Our customer service is award winning, our property marketing is second to none and our industry and local knowledge is unbeatable. enfields are renowned for hard work, passion and results. All of our staff are driven, determined and able to provide reliable advice on all aspects of selling and letting property. We have a culture of delivery that runs through the entire group; we work harder and we work longer hours to achieve the best results. If you're thinking of selling or letting your property, please talk to our specialist team today. 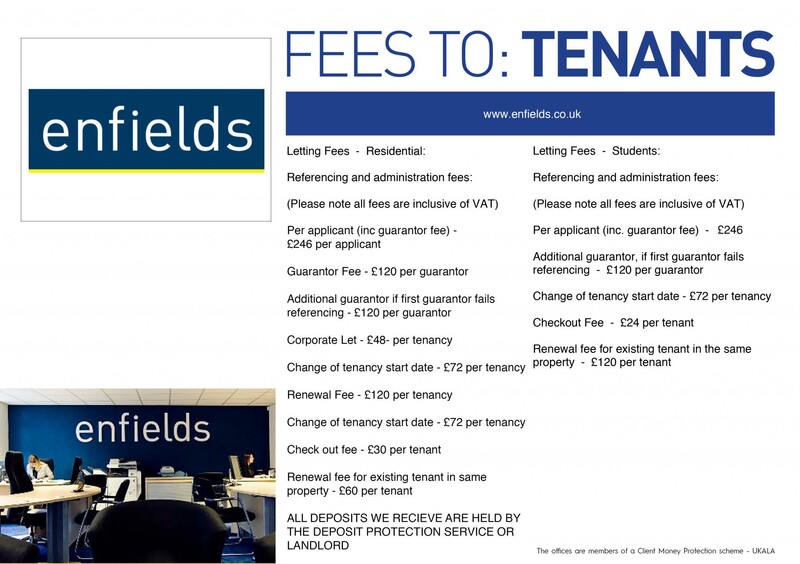 The Hythe office of Enfields is run by: Enfields Hythe LLP | A company registered in England & Wales | Company Reg No: 0C423641 | The office are members of the Client Money Protection Scheme.